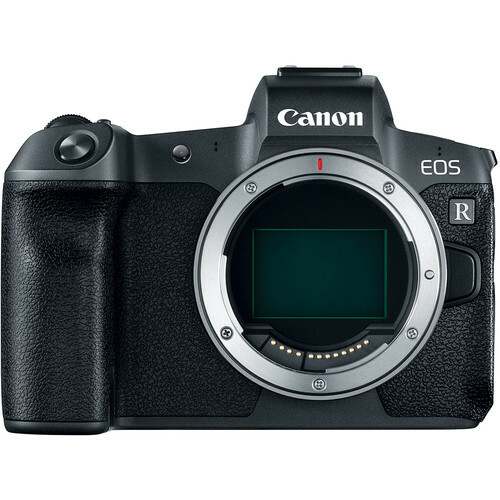 See my Canon mirrorless wishlist. This series evaluates performance of the Canon RF 28-70mm f/2L at 70mm at MOD (Minimum Object Distance) on the 30-megapixel Canon EOS R. Overall imaging performance is evaluated including visual impact, but particularly secondary color and also focus shift. It’s a simple shot, but tells us a lot—it speaks volumes about what to expect from the Canon RF 28-70mm f/2L. 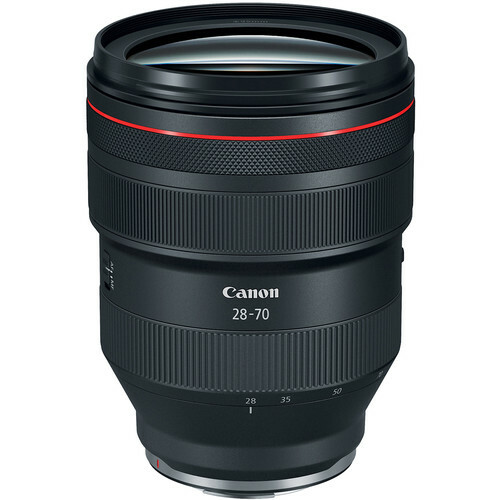 If you’re a Canon mirrorless shooter, the about $2999 Canon RF 28-70mm f/2L is a must-have, being the finest zoom I have ever tested—exquisite really. I might yet find some weaknesses, but “OMG” is my first impression, similar to when the first Zeiss Otus lens appeared—a revelation in what a zoom could be, and now is. Actually, it is a revelation in what a prime lens (fixed focal length) could be—double wow. Why is Nikon designing very good but nonetheless consumer grade optics for the Nikon Z7 while Canon has two awesomely pro grade lenses out already? Interesting strategic differences. 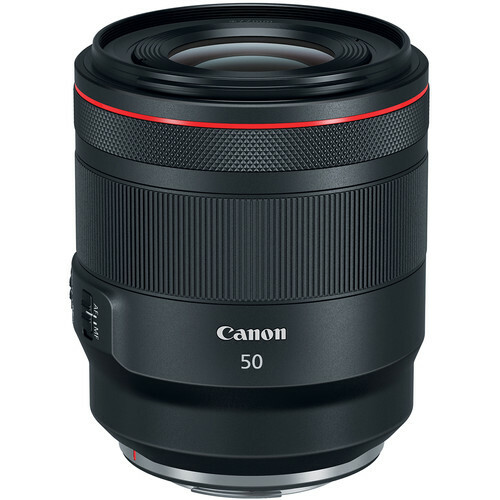 If Canon delivers a 45+megapixel Canon EOS R, I’d got that way for clearly superior optics.